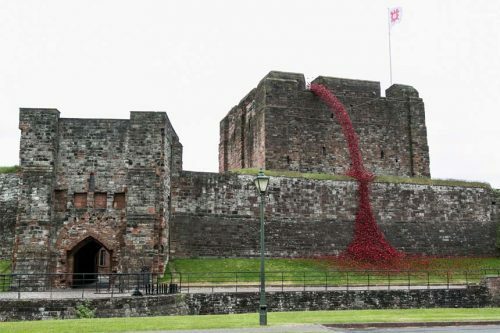 The iconic poppy sculpture, Weeping Window is now open at Carlisle Castle, giving visitors a chance to reflect on and connect with the sacrifices made during the First World War. 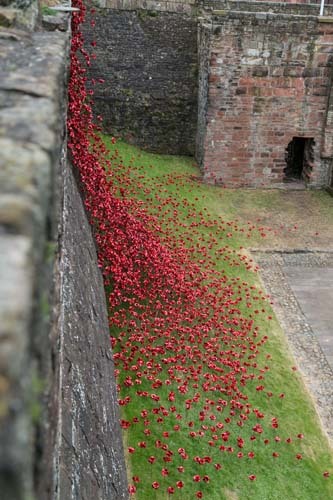 A striking sea of red, made up of over 5,000 ceramic poppies cascades from the top of the keep, arching over the inner ward wall and cascading down into the outer ward of the castle complex. 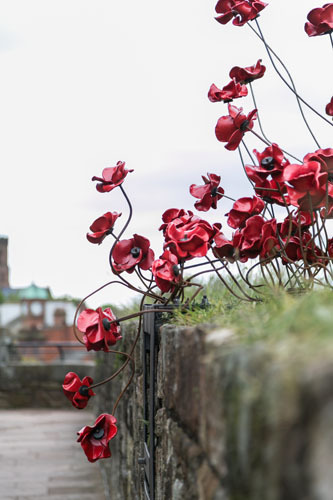 The Weeping Window, which will be on display until 8 July 2018, arrives in the city in the final year of 14-18 NOW’s UK tour of poppies, part of the the arts programme for the First World War centenary, to give people across the UK the chance to experience the impact of sculptures. 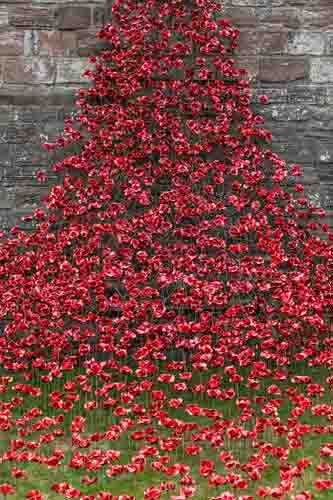 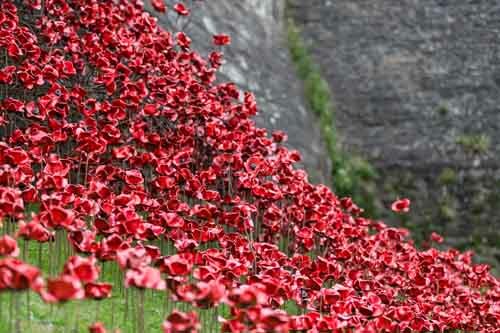 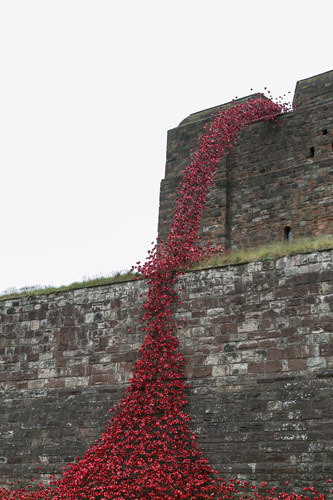 Each of the poppies at Carlisle Castle were part of the original ‘Blood Swept Lands and Seas of Red’ installation, created by artist Paul Cummins and designer Tom Piper for the Tower of London in 2014. 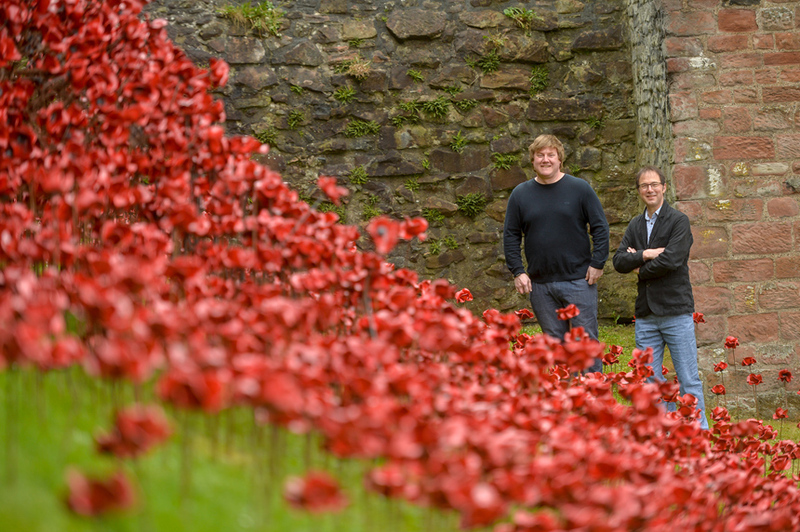 The original artwork was made up of 888,246 poppies, one to commemorate every British or Colonial life lost at the front during the First World War. Nigel Hinds, Executive Producer for 14-18 NOW, explained how the project has been an very important part of their work over the last four years, he commented: “[The project] has been hugely rewarding, in how it has touched so many people and the way that Paul, Tom and the team have worked with each of the locations on the tour so that it responds to each one in different ways and always looks fresh, surprising and special. 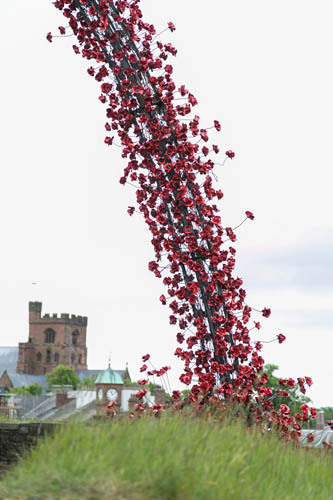 Since the tour started back in 2015 the two sculptures, ‘Weeping Window’ and ‘Wave’ have already been displayed in 15 locations of particular First World War resonance around the UK and have been viewed by over 3.75 million people. 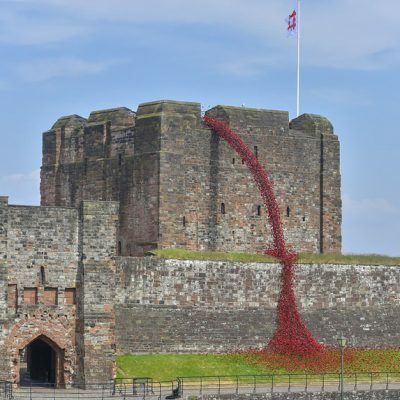 However, this is the first time the arch of the poppies has appeared in a fixed structure, with no supporting scaffolding behind it. 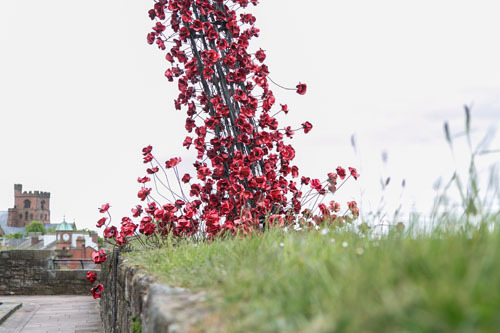 The structure takes around seven days to install, and with each poppy individually placed and stem twisted, it is entirely handcrafted. 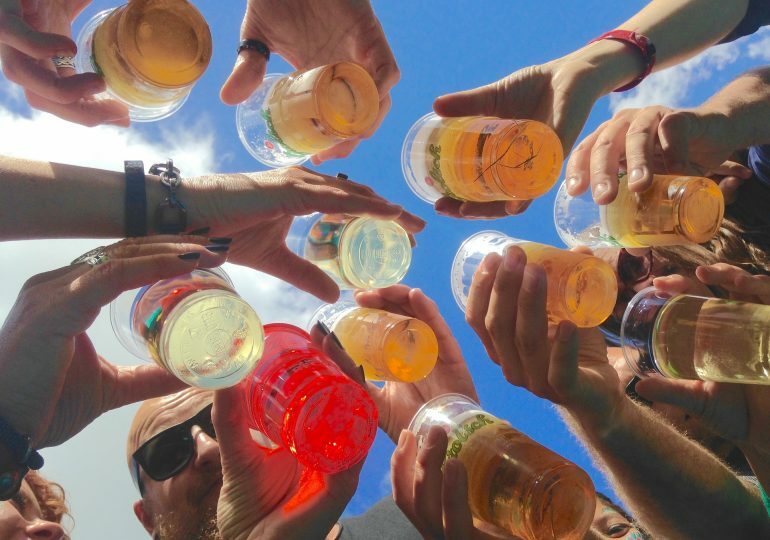 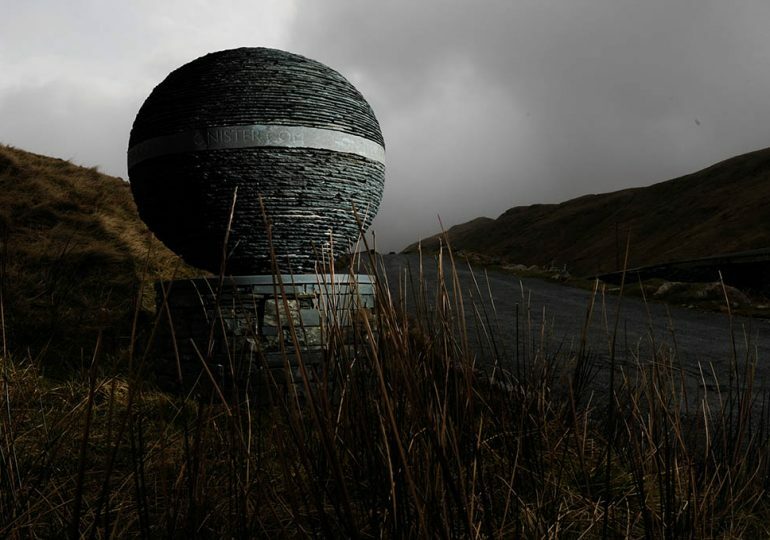 Although the principles of the structures are the same, each installation is unique in its own way, shaped by the building, the location and above all, the people who visit it. 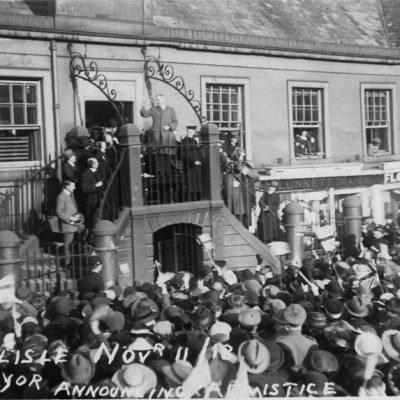 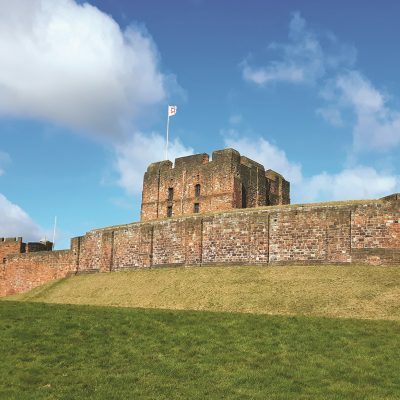 Carlisle Castle makes a fitting location, having been the headquarters of the Border Regiment – one of the oldest in the British Army – throughout the First World War. 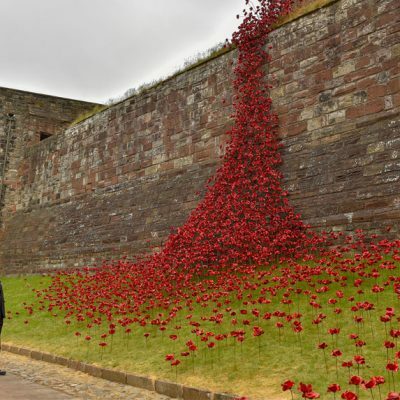 A total of 23,000 recruits passed through the castle during the war, with battles claiming 7,000 lives from the Border Regiment. 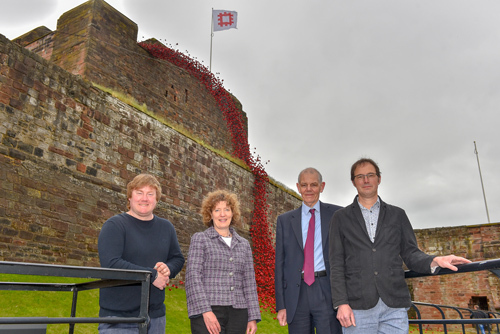 (Left to right) artist Paul Cummins, Chief Executive of English Heritage Kate Mavor, Executive Producer Nigel Hinds and designer Tom Piper. 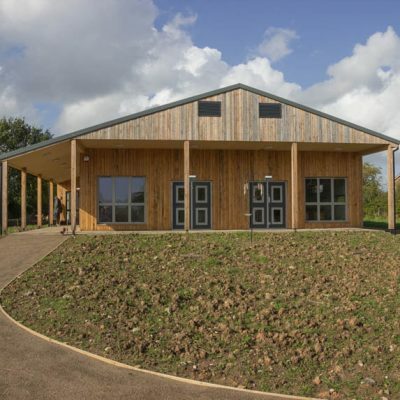 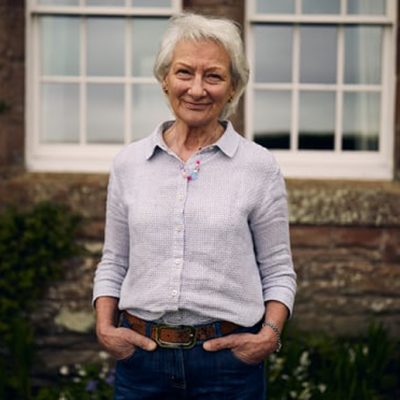 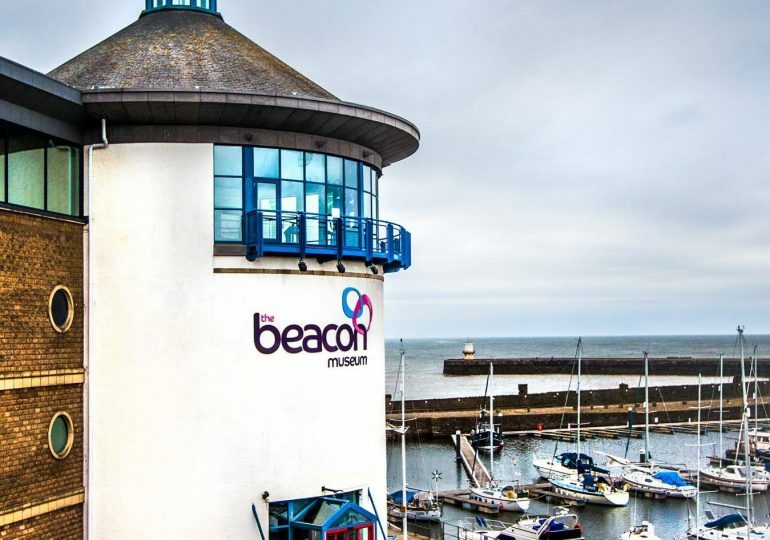 1,300 local children have also booked onto the education programme that has been developed to coincide with the exhibition and English Heritage are expecting to see up to three times more visitors to the castle over the course of the year. 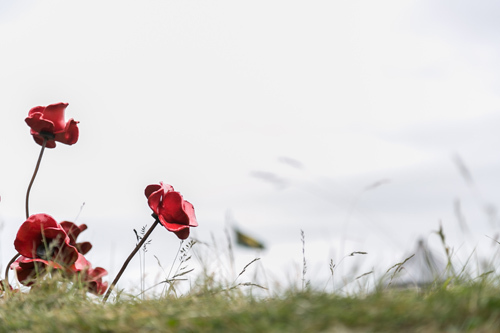 At the end of the tour, ‘Weeping Window’ and ‘Wave’ will become part of the permanent collections at the Imperial War Museums, in order for these displays, which have become so iconic with the centenary of the First World War, to remain in the public domain.